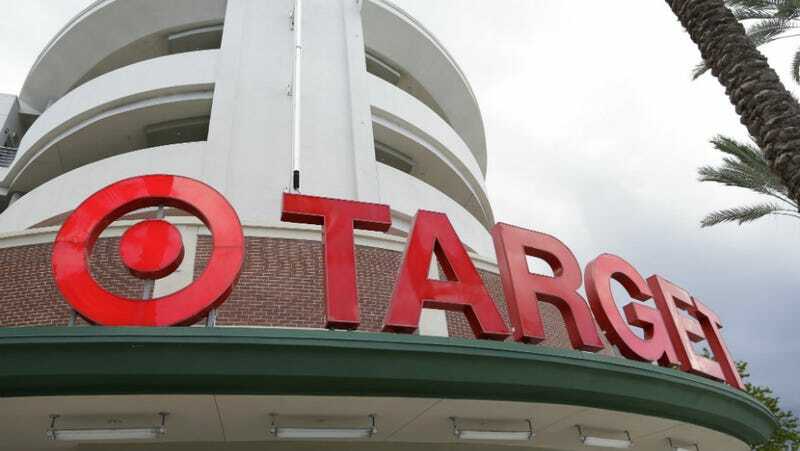 Last week, Target announced a policy of letting trans employees and customers use the bathroom that corresponds with their gender identity. Cue the freakout! This means a man can simply say he “feels like a woman today” and enter the women’s restroom...even if young girls or women are already in there. As always, there’s no acknowledgement that trans men in addition to trans women also exist and use bathrooms, and no evidence provided for this supposed looming trans toilet crime wave. But there is the AFA’s curious “solution,” namely a special toilet for all trans people, or, as they put it, “a single occupancy unisex option” for “the trans community” and “for those who simply like using the bathroom alone.” Because presumably predators can’t lie in wait in there? As I said in my TV ads I don’t want a man going into a bathroom or locker room with my mom, my wife, my daughter, or my grand daughter and I don’t know anyone who does. It’s a matter of common sense, common decency and safety. I will not spend a single dollar with any business that says a man can enter a bathroom with the women in my family or your family. It’s a shame, really, given that there’s still plenty for conservatives to love about Target: after all, the company reportedly pays poorly and definitely hates unions. But clearly they’re not quite hateful enough for the AFA’s satisfaction. Perhaps no one truly is?